The Bosch name is easily recognized as being linked to the world of engineering and industry, mostly due to Robert Bosch, the inventor of the spark plug and the founder of the company that bears his name. His nephew Carl was not far behind and was a powerful industrialist too. Besides he is also considered as one of the two scientists whose discoveries have helped save the most lives: 2.72 billion, according to the website ScienceHeroes.com. These are the scientific discoveries, and their protagonists, to whom we owe a tribute as being the greatest lifesavers of science. Nitrogen is an essential nutrient for plants, but they cannot take it directly from the inert gaseous form found in the atmosphere; they need microbes to do the job for them. Until the early twentieth century, only manure and Chile saltpeter, derived from bird guano, could supply nitrogen to plants in a usable form. Everything changed on July 3, 1909 when the German chemist Fritz Haber (1868-1934) managed for the first time to join nitrogen and hydrogen, at high pressures and temperatures by using a metal catalyst, to produce ammonia. In the company BASF, Carl Bosch was responsible for transforming Haber’s experiment into a process on an industrial scale. 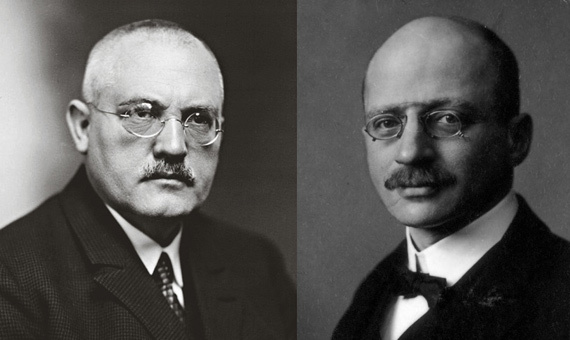 Both would receive the Nobel Prize in Chemistry, Haber in 1918 and Bosch in 1931. The Haber-Bosch process changed the world. It is calculated that the food of half the world’s population depends on fertilizers derived from their process. But there is a dark side to the story; this method allowed for the large-scale production of modern explosives, responsible for between 100 and 150 million deaths in the last century. During the First World War, Haber was also an enthusiastic promoter of chemical weapons, creating chlorine gas whose use in the trenches he himself supervised. It is believed that this activity of Haber caused the suicide of his first wife, Clara Immerwahr, also a chemist and with pacifist convictions. With 1 billion lives saved, the architects of the discovery of blood groups and transfusion techniques deserve to be in second place on the podium of lifesaving scientists. The list of contributions to this field of science is immense, given that the first blood transfusions were attempted shortly after the English physician William Harvey made the first detailed and complete description of the circulatory system in 1628. Between the seventeenth and nineteenth centuries, attempts to transfuse blood proliferated, first between animals, and then between humans or between humans and animals, often with fatal consequences. 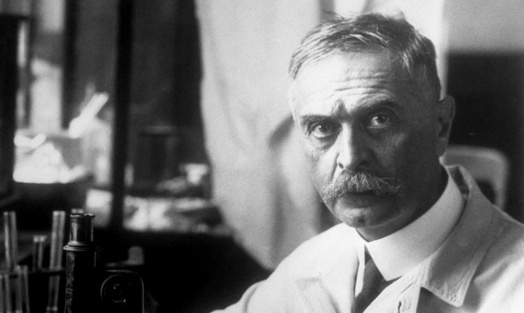 With the birth of the twentieth century, the Austrian Karl Landsteiner (1868-1943) realized that the agglutination (clumping) of blood from different people was due to the existence of different blood groups, which he named A, B and C. In turn, in 1907 the Czech psychiatrist Jan Janský, while trying to link mental illnesses with blood types, defined the four groups that we know today as the ABO system. In 1937, Landsteiner, in collaboration with Alexander S. Wiener, added the discovery of the Rhesus or Rh factor, but even before this advance blood transfusions had already begun to take shape scientifically. The first transfusions using compatibility criteria were performed at Mount Sinai Hospital in New York by Reuben Ottenberg, who identified the existence of a universal donor group. But it was the German-American surgeon Richard Lewisohn (1875-1961), from the same hospital, who, in 1915, successfully employed the anticoagulant sodium citrate to keep refrigerated blood samples usable for two or three weeks, which opened up the possibility of storing blood in banks. This discovery came just in time because transfusions would save thousands of lives during the First World War. Until the nineteenth century, it was still believed that living things could arise spontaneously from nothing; for example, and according to Aristotle, aphids were born from dewdrops. The existence of microbes had begun to be postulated from the mid-sixteenth century, but it was not until the fermentation experiments of French chemist Louis Pasteur (1822-1895) that it was confirmed that spontaneous generation did not exist, and that all living things arose from other living things. Pasteur discovered that microorganisms were responsible for the contamination of drinks, and that this did not happen when they were heat sterilized and then kept in closed containers. 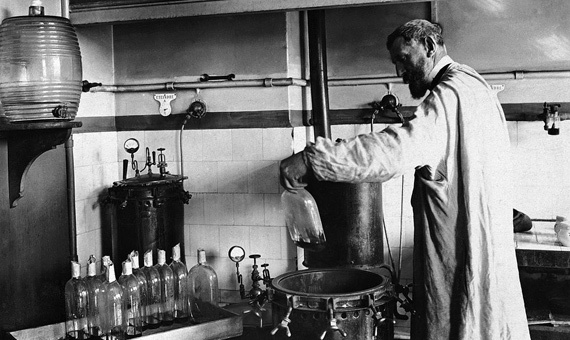 In 1865, Pasteur patented his method, which we now know as pasteurization. But in addition to developing its industrial applications, the chemist also intuited that microbes were responsible for disease by means of infection. Pasteur’s ideas came to the knowledge of the British surgeon Joseph Lister (1827-1912). At that time, infections of wounds were attributed to miasma, or bad air. But when Lister learned that the work of Pasteur demonstrated the contamination of food even in the absence of air, he decided to apply a sterilization chemical to the material and to the wounds in his surgical operations. For this he used carbolic acid, today called phenol. The website ScienceHeroes.com fails to estimate the number of lives saved by the findings of Pasteur and Lister, but it is clear what we owe both of them, even for the most mundane things; in 1879 a chemist from Missouri created a mouthwash that he called Listerine. Sometimes it worked, but in other cases the results were fatal. Several doctors before Jenner had noticed that those farmers who had contracted a benign version, cowpox, remained immune to the human disease, and some had even tried inoculations with this material. However, Jenner was the first to undertake an extensive study on the subject, for which he chose as his first patient an eight-year-old boy, James Phipps, the son of his gardener. Fortunately, the method worked. Vaccination or inoculation with cowpox protected the child from the further exposure to material from the human disease. However, Jenner experiments initially raised skepticism and even ridicule. From his initial trials in 1796, another 44 years would pass before the British government would officially adopt vaccination, long after Jenner’s death. In 1979, and as a result of an extensive campaign, the World Health Organization declared the eradication of smallpox. Jenner’s smallpox vaccines may have saved some 530 million lives, but we should also add deaths prevented by other vaccines against many deadly diseases. These vaccines have their own heroes, but they all stem from the pioneering work of Jenner. Lack of access to clean water remains today one of the leading causes of mortality in developing countries. According to the World Health Organization, 1.6 million people die each year from diarrheal diseases linked to contaminated water; 90% are children under five. But until well into the twentieth century, water was a health risk factor worldwide; most industrialized countries already used pipes to supply water, but often the quality was poor, and the tap could serve as the entrance point for lethal infections such as cholera, typhoid and dysentery. In the late nineteenth century, chlorination of water began to be experimented as a sterilization method, but sometimes the cure was worse than the illness, since chlorine is toxic. 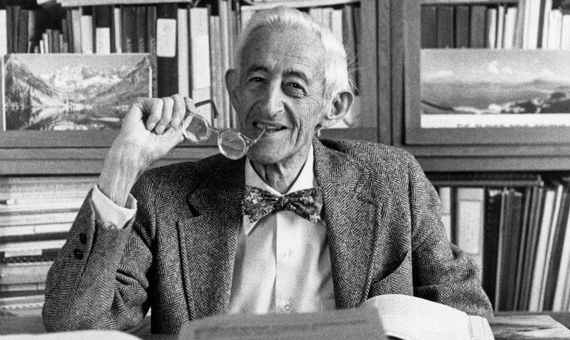 Finding the right quantity of chlorine to take advantage of its antiseptic properties without poisoning the populace seemed too thorny a challenge until a sanitary engineer from the Department of Public Health of Maryland, USA called Abel Wolman (1892-1989) set out to find the exact formula. To do this he enlisted the help of the chemist Linn Enslow (1891-1957). Together they designed, in 1919, a standardized method to chlorinate Baltimore’s drinking water supply. Although the authorities were initially reluctant to pour chlorine into their water pipes, Wolman and Enslow’s system proved to be reliable and safe, and spread throughout the world in a few decades. Chlorination has been rated as one of the greatest public health advances of the last millennium, which ScienceHeroes.com estimates has saved 177 million lives worldwide.